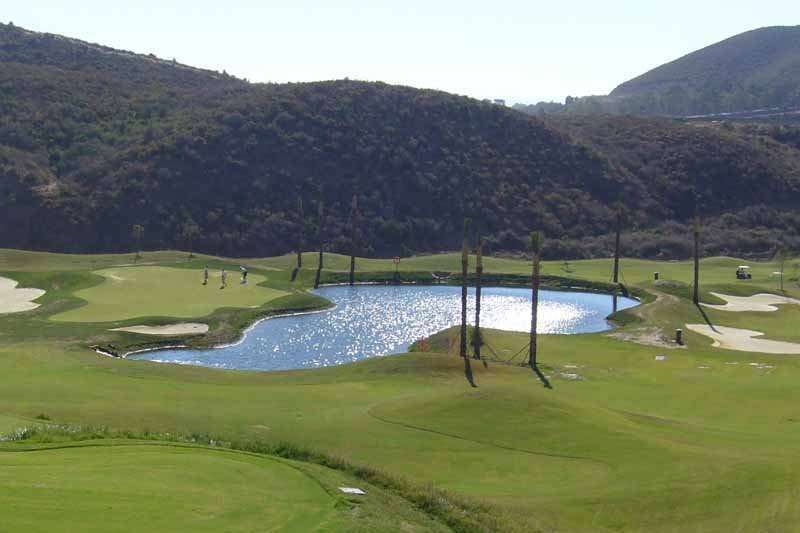 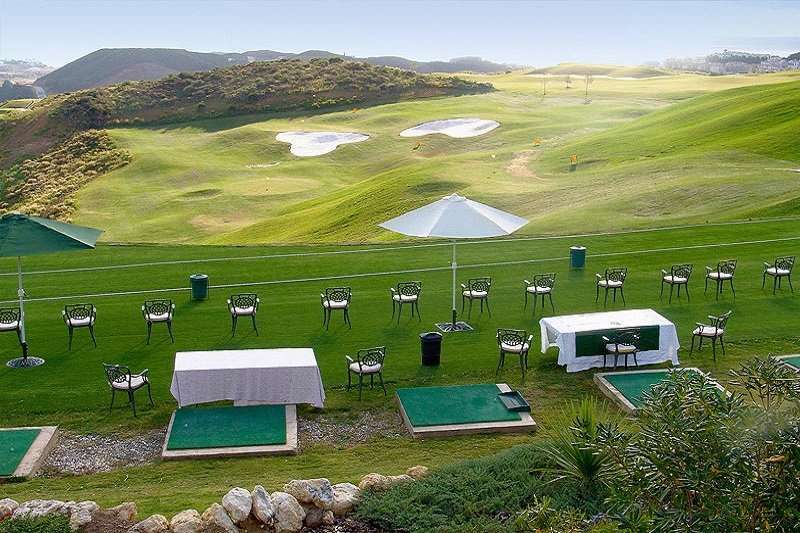 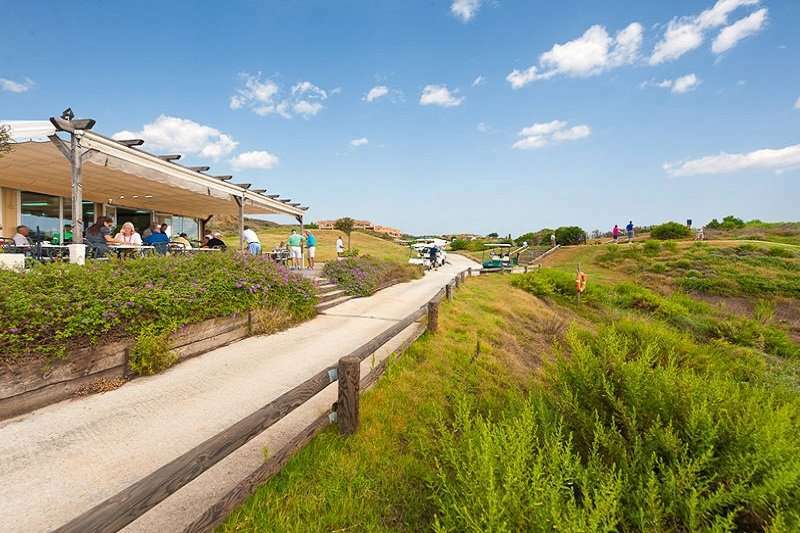 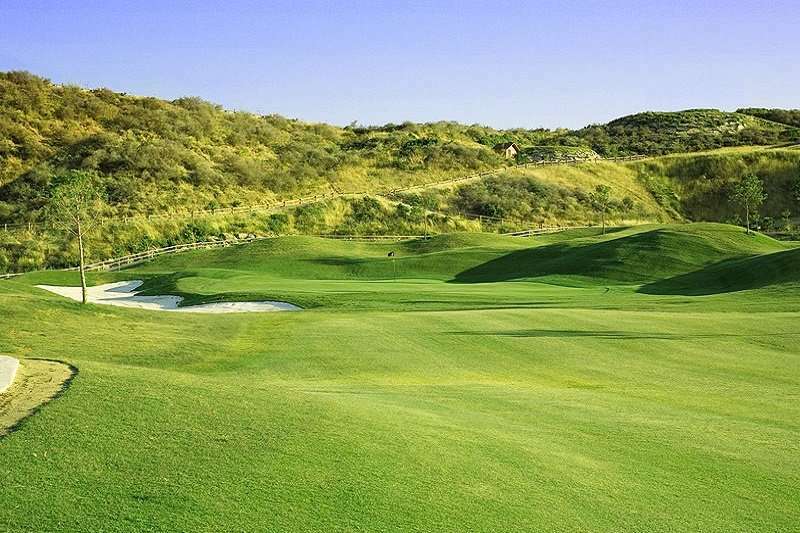 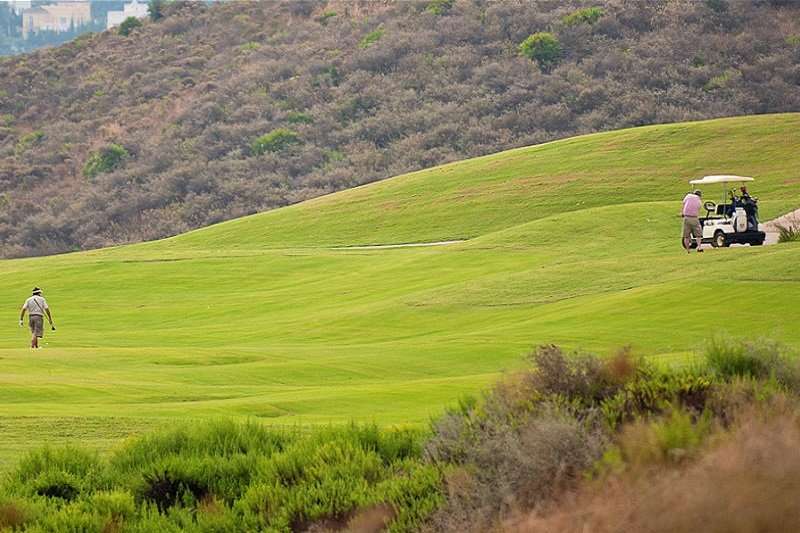 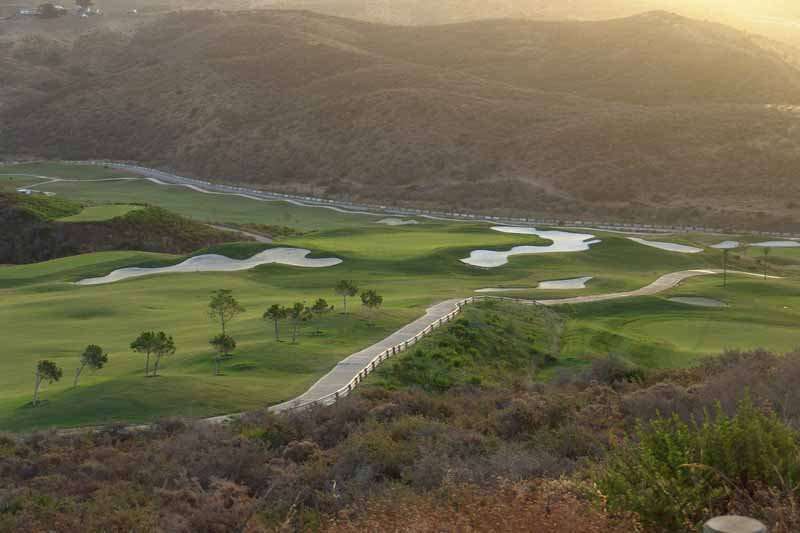 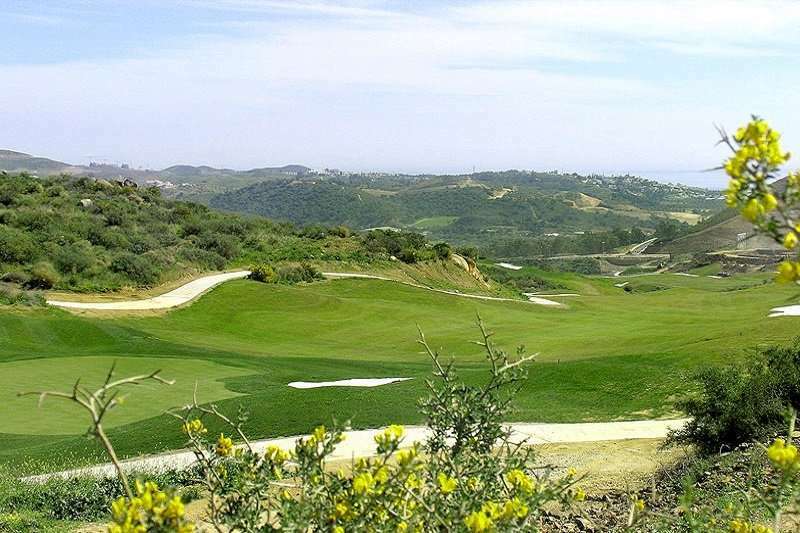 Opened in 2007 this new course has developed nicely and is located on the road up to La Cala; the course like many others in the area is the centrepiece for a luxury residential development. 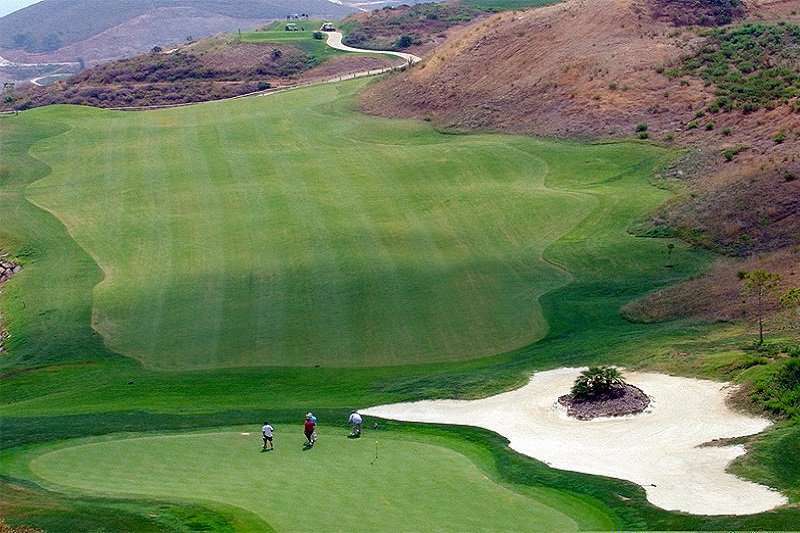 The course follows the natural contours of the landscape and is fairly open with excellent views of the layout of each hole from the tees. 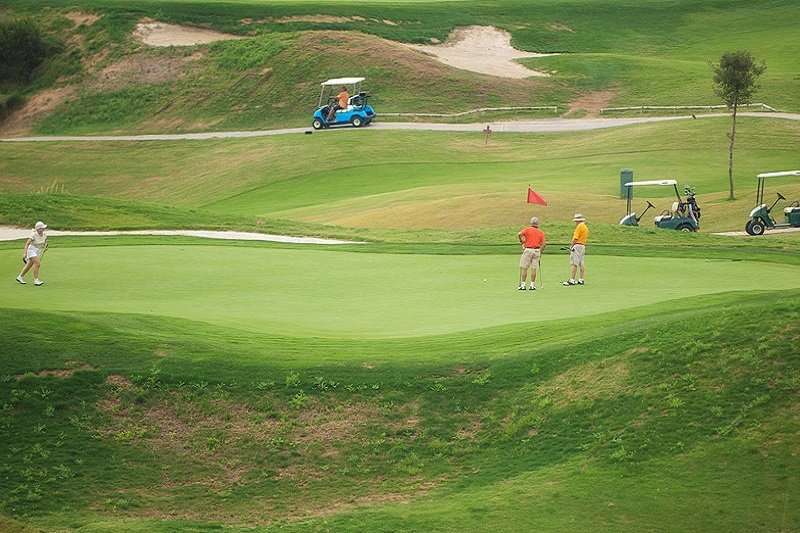 Friendly staff await you before and after your round at one of the best value courses in the area.